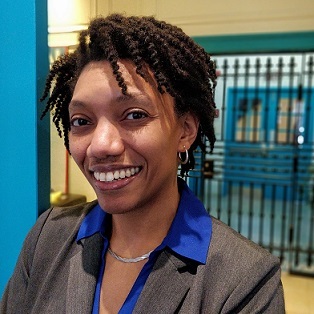 Last month, Joylette Portlock, PhD, joined the Sustainable Pittsburgh team as the organization’s second executive director in as many decades. A subject matter expert and dynamic communicator, Joylette’s expertise aligns well with Sustainable Pittsburgh’s work to convene communities of decision-makers, its focus on outcomes, and its evolution towards working with consumers to help transform the marketplace. “I’m looking forward to this next phase of the organization. It’s the commitment of this community that will make achieving our sustainability goals possible,” she said. The Pittsburgh Post-Gazette named Joylette one of Twelve Women to Meet in 2019. Read about her and her peers in this interactive feature.